The world’s first Super Sport Utility Vehicle is here. The new Lamborghini Urus combines the functionality of an SUV with the power and performance of a sports car. The Urus comes with a lot of features including Navigation, Bluetooth, Sirius XM Satellite Radio, premium sound and back up camera. Powered by a 4.0L Bi-Turbo V8 engine producing 650 horsepower, the Urus can reach 0-60 miles in 3.6 seconds. Premiere Exotic Car Club Coming Soon ! Redefine Luxury with Exotic Cars for Rent in Los Angeles, Beverly Hills, California, Miami, Florida, South Beach & Wynwood. Los Angeles is notoriously known as the city of stars. Whether you are visiting for a short time or have an important event to attend, arriving in an exotic luxury car will be sure to turn heads and give you the star feeling that you deserve. Premiere Exotic Car Rentals offers a wide range of luxury vehicles like Lamborghini, Rolls Royce, Audi, McLaren, Ferrari, Mercedes, etc. In addition, our white glove chauffeur service is great for meetings and events. If you have more questions about our luxury rental service, feel free to give us a call. Why Choose a Luxury Car Rental? People choose to rent exotic luxury vehicles for a variety of reasons. 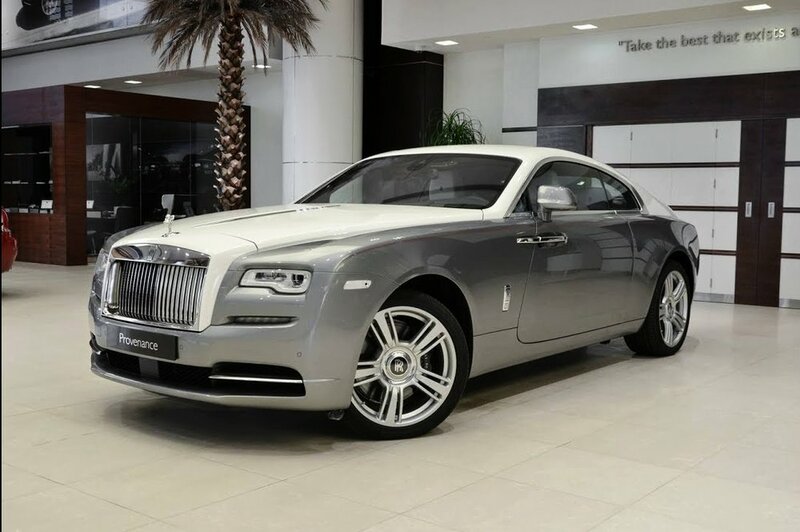 Listed below, we have the top reasons that our customers choose to rent our exquisite vehicles, as well as the benefits that accompany their choice to rent a luxury car. Live the Lifestyle, Without the Bill: Most people that own an exotic luxury car do not drive them often. In fact, many owners of luxury vehicles may only take them out of the garage a few times a year. Unfortunately, while these cars are sitting in their garage, they still have to be paid for every month, including the insurance and upkeep. This soon becomes incredibly expensive. Renting an exotic luxury vehicle allows you to enjoy the car without having to make monthly payments or be responsible for the upkeep. Drive the Car Before You Buy: Though it is possible to go to a variety of dealerships and test drive as many luxury vehicles as you like, it is better to avoid the headache of a dealership and just rent a luxury vehicle on your own. Create Memories: Los Angeles has a well documented history and culture of rare and exotic luxury vehicles. While visiting, what better way to experience the culture of LA than to cruise down Rodeo Drive in a luxury vehicle? If you are interested in learning more about luxury car rentals in Los Angeles, do not hesitate to reach out to our knowledgeable customer service associates today. We rent our luxury vehicles year round and ensure that they are well maintained. Whether you are attending a red carpet event or exclusive Hollywood party, our selection of luxury car rentals in Los Angeles is unmatched by any other company. As the “go to” company for luxury car rentals in Los Angeles, we maintain a high level of excellence to ensure that we are able to give every customer the experience that they deserve. Below, you will find an overview of the requirements to rent our vehicles. If you have any questions, give us a call. Be over 21 years of age. If under 25, additional fees may apply. Have full coverage car insurance. Have a safe driving record with a valid license. Only operate the vehicle if their name is on the rental agreement. We certainly want you to have fun with our fleet of luxury exotic cars, but your safety is our main priority. If you are attending an exquisite event in Los Angeles, but do not want to bothered with finding parking and/or walking blocks from your parking spot to the event, our chauffeur services may be just what you need. We hold our chauffeurs to a high level of accountability, which is why we are considered one of Los Angeles top luxury vehicle and chauffeur companies. Our drivers will pick you up in one of our luxury vehicles and drop you off when it is over. We will not make it more complicated than that. There is no need to be stressed out while driving in Los Angeles traffic before your big event. Relax on your ride to a from the venue and let our drivers do what they are trained to do best. Give us a call to book our luxury car chauffeur service for your next event. We work with celebrities, business moguls and vacationers that wish to truly immerse themselves in living the Hollywood lifestyle while visiting Los Angeles. Over the years, we have built a reputation of having incredible vehicles as well as excellent customer service. When you rent a vehicle from Premiere Exotic Car Rentals, we will ensure that you get the exact vehicle that you have reserved. Only in rare instances will this not be the case. In addition, we take excellent care of our luxury car rentals in Los Angeles. We want you to have the full experience of luxury when you rent from us. This is why we offer only the best vehicles, complemented with white glove service for each customer.